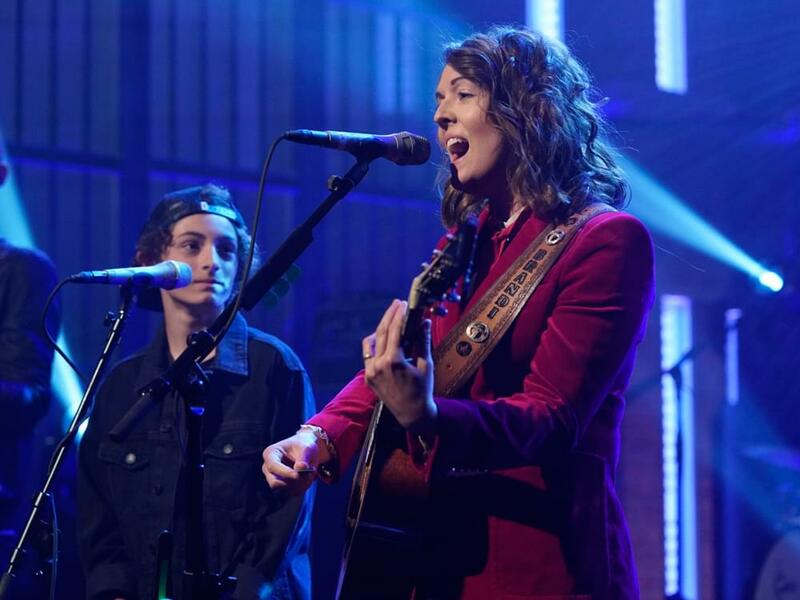 Americana stalwart Brandi Carlile took her talents to NYC on July 20 to perform “The Joke” on Late Night With Seth Meyers. Brandi’s performance featured special guest Benicio Bryant, a 13-year-old singer from Washington state who recently made it to the finals of The Voice Kids in Germany. In addition to being nominated for three Americana Awards—Artist, Album (By The Way, I Forgive You) and Song (“The Joke”) of the Year—Brandi recently announced that she has curated an all-female destination concert vacation in Riviera Maya, Mexico, on Jan. 30–Feb. 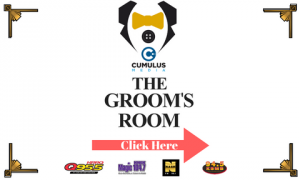 3 that features Maren Morris, Indigo Girls, Margo Price, Patty Griffin, Lucius, KT Tunstall, The Secret Sisters and Ruby Amanfu. Watch Brandi and Benicio’s performance below.